Edgars Club is giving away 10 exciting Free 2BU and JX vouchers worth R500 each. Edgars Club members stand the chance to win one of 10 Free 2BU/JX vouchers worth R500 each. Will you be one of the lucky prize winners? Enter now to get a head start on your winter wardrobe. We could all use a little help when it comes to gearing our wardrobe for a new season. Edgars has your back with 10 vouchers worth R500 each up for grabs, to use on all Free 2BU and JX apparel. 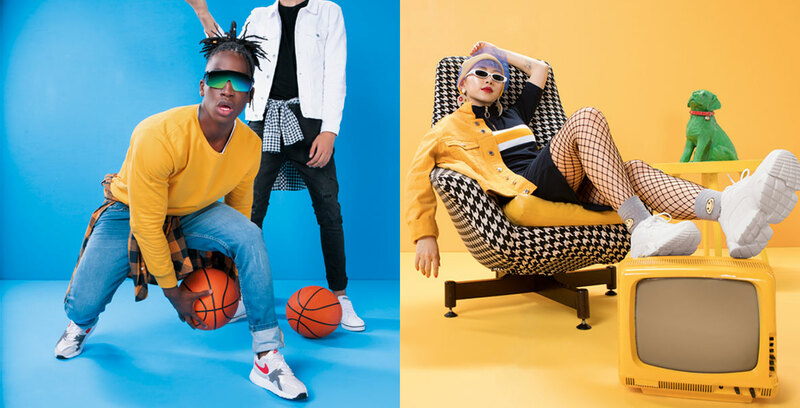 Shopping the latest 90s-inspired looks and stepping out in style this winter just got a whole lot easier with Edgars Club. Competition closes 15 April, voucher valid until 31 July 2019. Find out more here. Ts and Cs apply.